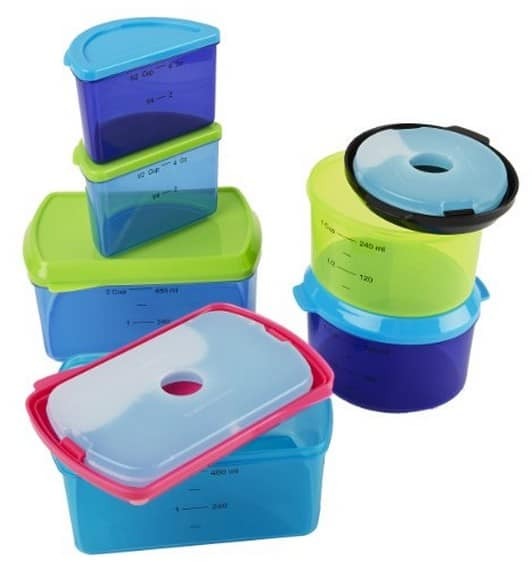 Great ready for back to school with this great deal on lunch containers! The Fit & Fresh Kids' Reusable Lunch Container Kit with Ice Packs, 14-Piece Set, BPA-Free is on sale for $12.16 at Amazon right now. That's 45% off the list price of $21.95!